NADRA facilitates in providing e-card solutions with cash disbursement, data verification and approval management provisioning data identification, storage and verification of identities. Health cards provide better treatment facilities with digitized data ensuring paperless environment; Providing streamlined administrative processes to hospitals and insurance companies with reduced participant misuse of resources. Doctors have access to the database and the cards have data encryption. The secure and readily available history of patients ensures high quality of medication and care services. 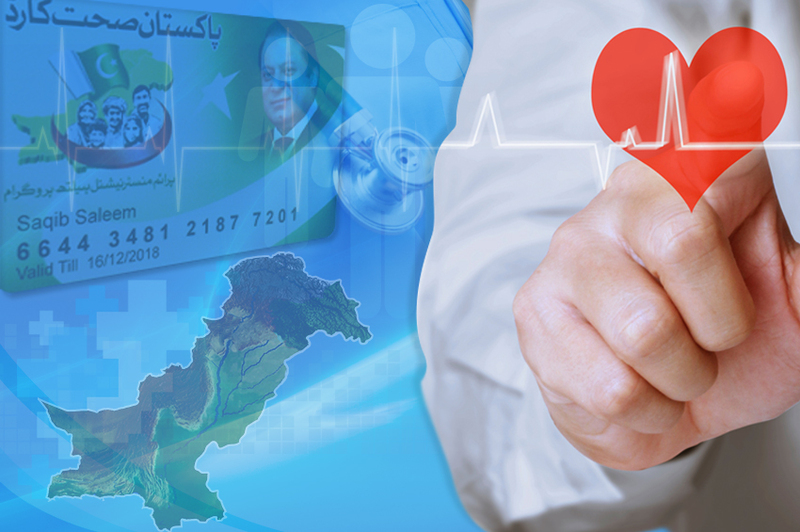 Prime Minister National Health Program landed in Pakistan is providing all required facilities to the deserving citizens of the country.